Cats are pampered and loved here at Sam & Danni’s! At Sam & Danni’s, your special feline will enjoy our special glass enclosed, octagonal area with relaxing music and the wonderful ambiance of a fireplace. Your feline friend is sure to find a suite at Sam & Danni’s the perfect place to snuggle while you are away. They receive fresh litter, food and water, and clean bedding daily and each suite has a window view of the flower garden where your cat can watch the butterflies and hummingbirds flit about! 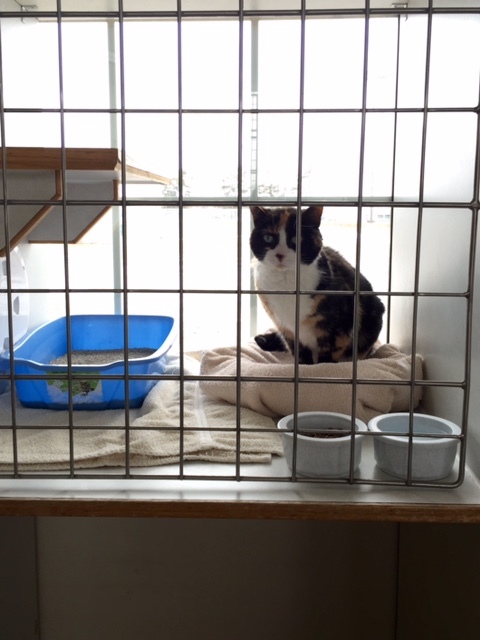 Each suite in our cattery can accommodate up to three cats from the same family. We recommend you bring your cat’s usual food. Your cat will be fed per your instructions. Additional cats separate suites – add $15.95 per day, per cat. ​On your pet’s departure day, make sure to pick up before 11 am to avoid another days charge! 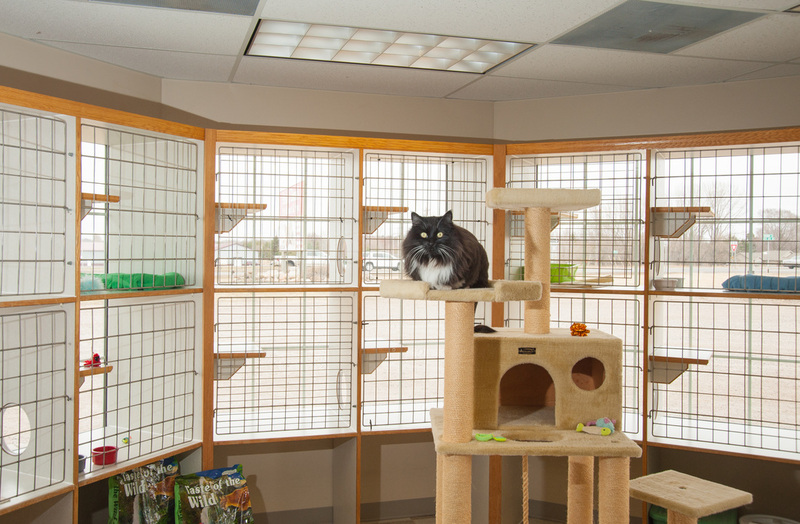 Additional cats separate suites – add $16.95 per day, per cat. 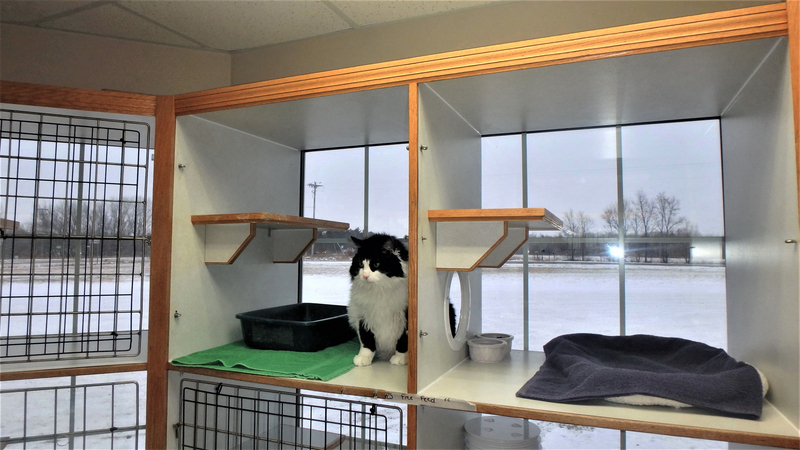 Request a tour of our cattery to see exactly where your cat(s) will be, and which type of suite would accommodate best to their needs. There is no reason any facility should deny a tour request for any reason. 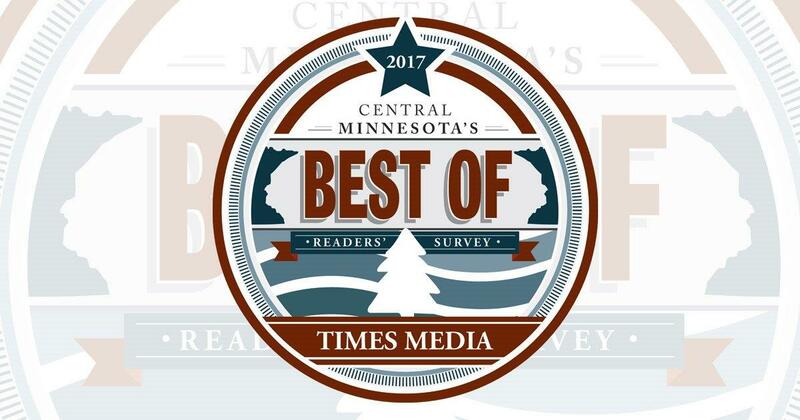 Bring a familiar item from home (toy, bedding, shirt with your scent, etc.) to help calm any anxiety they may have. Bring your cats typical canned or dry food because a sudden change in diet can add extra stress and cause the cat to stop eating or have stomach issues. Always pack extra just in case of an emergency arises and you need to extend the stay of your pet. If your cat has health issues and cannot go without a meal (diabetic pets especially), always pack something you know your cat would not deny in any situation as at times a different environment causes changes in eating habits. The return home can take some time for your pet to adjust again. Make the return home as calm as possible and they will adjust just fine. Please keep all your pets under control, on a leash, or in a crate, while on the premises, for safety reasons. Sam and Danni’s is now offering you more ways to save money. With our pre-buy boarding program you pre-buy 30 days of boarding at a discounted rate, no extra charges for weekends, holidays and peak season rates, lock in your price for a full 30 days of boarding and use them as you like, they don’t expire. Call us today to purchase your discounted rate prepaid boarding card. Note: Any amenities ordered at the time of arrival. Example grooming, playtimes, pamper packages, will result in extra fees.